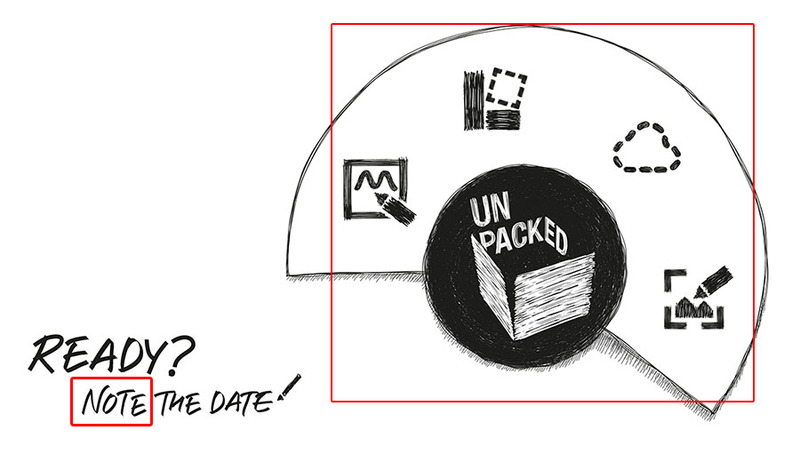 FINALLY, Samsung confirms that the Upcoming Galaxy Note 4 will be revealed on the September,3 UNPACKED Event. 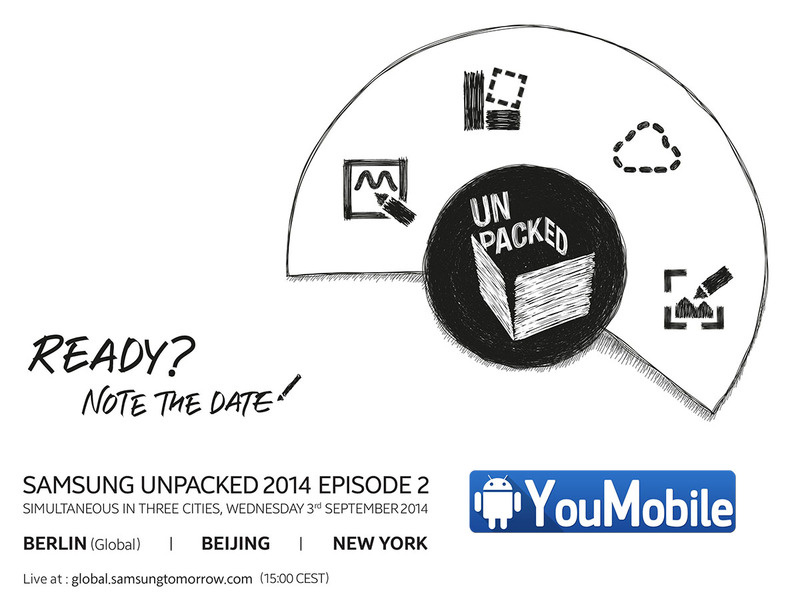 This Unpacked Episode 2 Event will be held simultaneously in three cities; Berlin, Beijing, and New York. The Official Event Invitation that we got from Samsung today told us everything... As you can notice on the photo, the image in the invites is a sketch of the Galaxy Note Air Command menu. To top things off, the invite prompts the recipients to "Note the date." the date of course is Sept,3rd. The Samsung Galaxy Note 4 is expected to pack a 5.5" QHD display, 16MP ISOCELL camera and Qualcomm Snapdragon 805 or Exynos 5 Octa SoC depending on your region. The Price and other Specs is not leaked but Stay Tuned for our Exclusive Coverage!